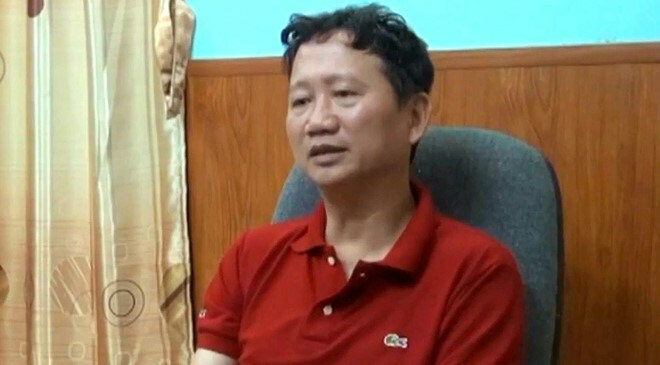 Hanoi (VNA) – The Investigation Police Agency under the Ministry of Public Security on August 7 said that it has issued a temporary detention warrant for Trinh Xuan Thanh, former Chairman of the PetroVietnam Construction Corporation (PVC). The issuance of the warrant is to serve investigations into the charge of “deliberately violating State regulations on economic management causing severe consequences,” the agency said. Trinh Xuan Thanh, 51, had fled Vietnam after he was found to have violated State regulations on economic management resulting in losses of nearly 3.3 trillion VND (142 million USD) for the PVC during his leadership. On July 31, Thanh gave himself up to the Investigation Security Agency after nearly one year of evading international arrest warrant. On September 16, 2016, the Investigation Police Agency decided to launch criminal proceedings against Thanh, residing at House No 24 – C2 Ciputra in Hanoi’s Tay Ho district.